Open Inventor enables design applications to handle very large scenes with interactive performance through automatic optimization of 3D rendering, geometry culling and simplification, efficient use of system memory, multi-threading and GPU computing. Open Inventor rendering has all the geometry you need including triangles, lines, points, markers, images and NURBS with crack-free tessellation. Rendering features include transparency, lighting, shadows, antialiasing, stereo, customizable shaders, level of detail and fixed frame rate. 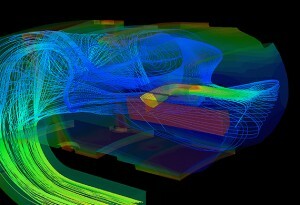 For interaction, Open Inventor provides fast object selection using a click, a rectangle or a lasso, fast highlighting using boxes, color or transparency, convenient and customizable “manipulators” for modifying geometry, a “fast edit” feature for moving geometry even in very large scenes, and collision detection. 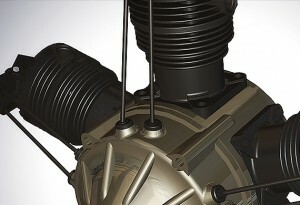 Open Inventor provides high-performance rendering with automatic optimization, as well as level-of-detail, culling and other techniques to optimize performance. Open Inventor also provides functional building blocks called “engines” to help create animations of machinery and robots. 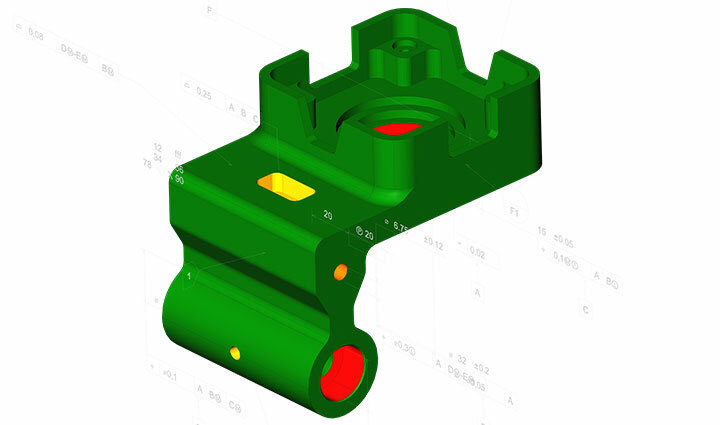 CSG rendering or volume rendering can be useful to simulate the results of milling operations. Built-in collision detection can be useful to check fit and clearance for both static and dynamic scenes, for example robot arms. 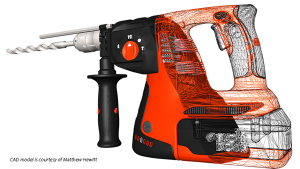 For existing facilities being modeled using laser scanners, Open Inventor provides high-performance rendering of point clouds.